this one is awesome. 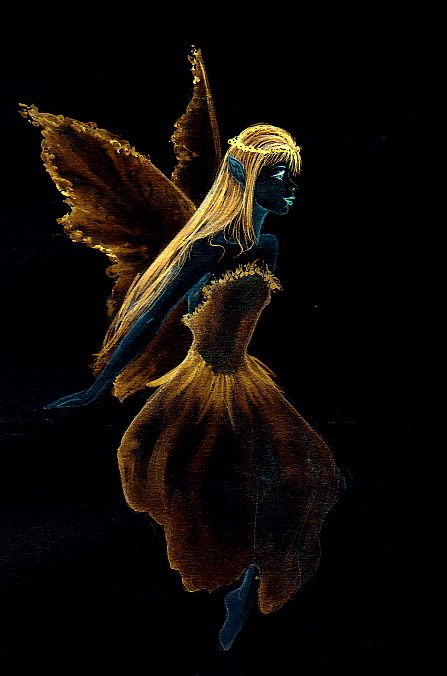 Ive never seen a glow in the dark fairy...great job! very interesting. This is a very appealing image. Great Job!